Epic Games has had a busy week, releasing the brand new Fortnite Season 7 and much more. The latest season was released on December 6 with a boatload of new additions like a plane, new biomes, the Polar Peak. Followed by the release, Epic Games removed all Infinity Blade series from the App Store and on the same day, it released the v7.0.1 patch for Fortnite which carried the mythic Infinity Blade. However, it seems the new weapon had a short lifespan on the popular platform. Let’s dive in to see some more details on the matter. 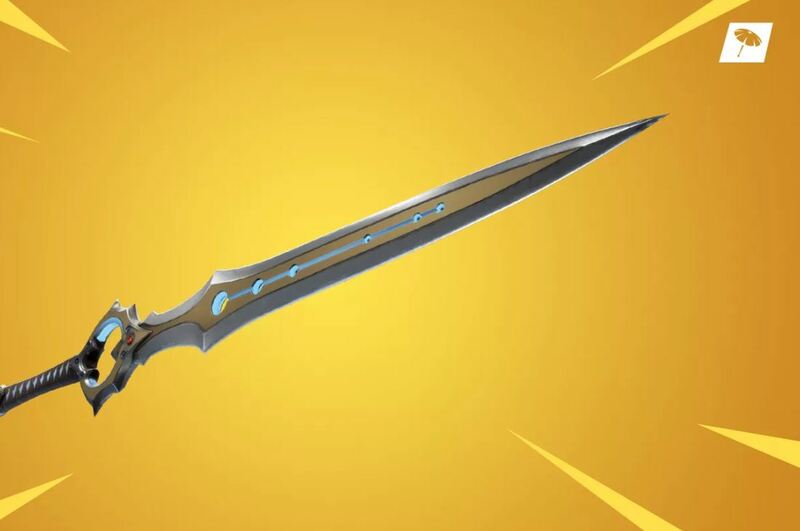 Epic Games have removed the Infinity Blade from Fortnite saying that they “messed up”. When a player picks the Infinity Blade, he instantaneously gets more pore shields and more health. In addition to this, the overpowered weapon has the ability to decimate the built structures which definitely plays an important role and can decide victory. Epic did not calculate what impact could an overpowered melee weapon had on deciding a victory especially during the Winter Royale tournament. Epic was called out on the scenario and how unjustified the weapon is. The company responded on Twitter saying that it “messed up” and that it will be putting the Infinity Blade in the Vault as it “re-evaluates” the approach. The company also admits that the sword is overpowered and gives a fair amount of advantage to the person holding it, especially in close encounters. The Infinity Blade didn’t even last a full week after its debut. The company did it right with the Thanos’ Gauntlet, which also allowed the player to pick up some extra powers and shields. However, it didn’t mess up with the general battle royale games. There will be more to the story, so be sure to stay tuned in for more details. This is all for now, folks. What are your thoughts on the matter? Did you manage to find the Infinity Blade sword on Polar Peak? Share your experience with us in the comments.